A nursing school graduate has put in untold hours of work, sweat, labor, and undoubtedly a few tears. 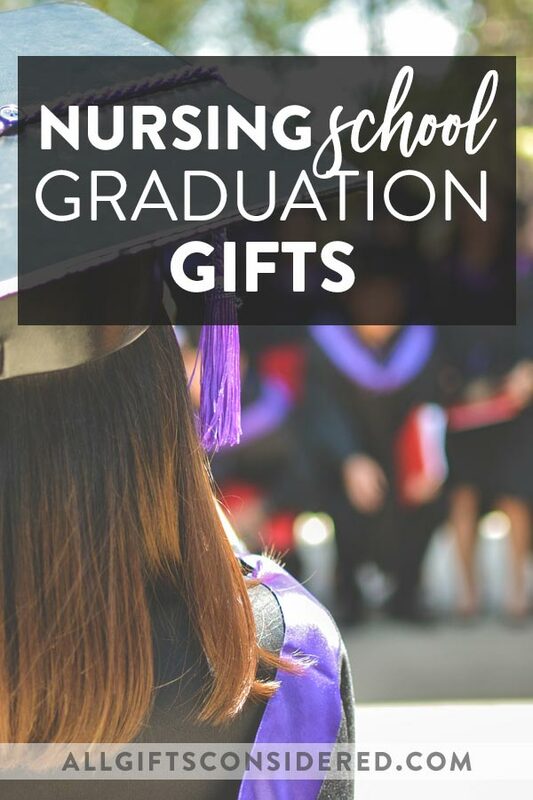 To reward their labor of love, some stunning nursing school graduation gifts are in order. 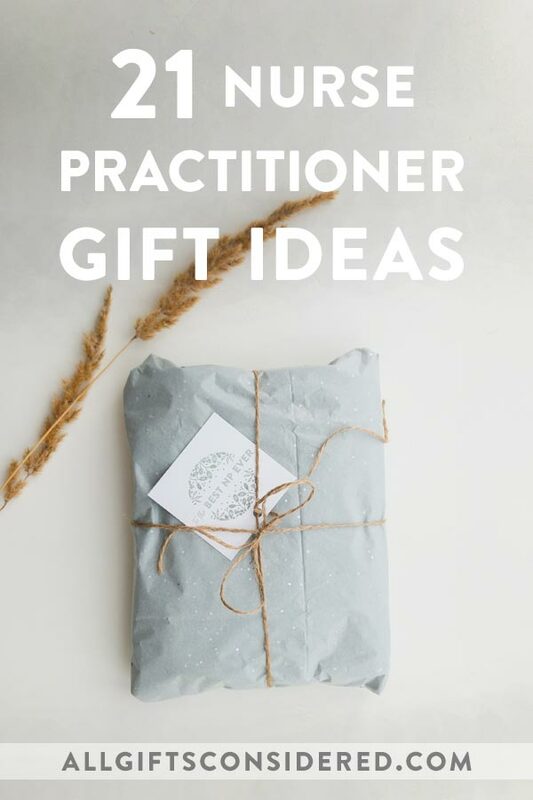 Whether the nurse practitioner in your life is graduating, retiring, celebrating a birthday, or visiting for the holidays, you’ll want to find the very best nurse practitioner gift ideas. Here are 21 of our favorites. 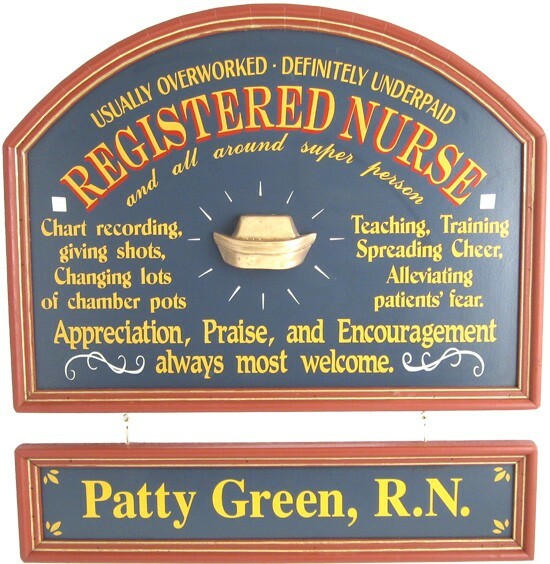 Old fashioned medical decor for the registered nurse. Includes personalized hanging name board. Available from Northwest Gifts.